Monté Delorian & Toni are The Outspoken Siblings. A sibling duo from Philly, trying to keep it 100 because 99 1/2 won't do. 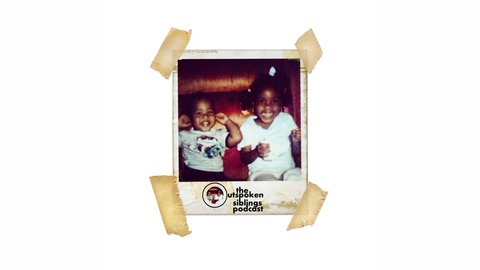 Pulling from personal experiences and pop culture, The Sibs share their hilarious, often no-holds-barred take on the world on this bi-weekly podcast. 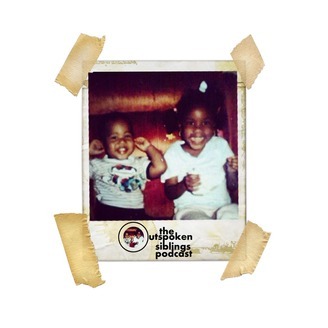 New episodes drop on Wednesdays. Inquiries: outspokensibs@gmail.com.